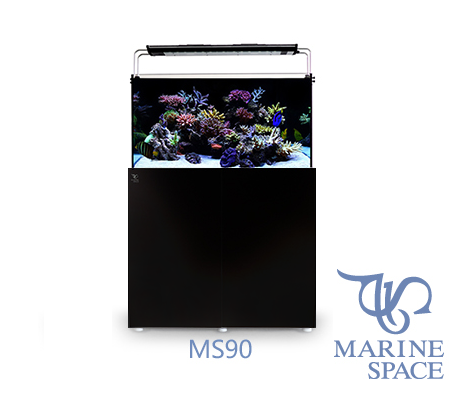 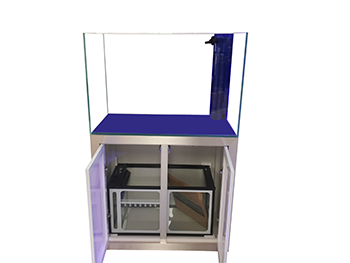 The SunSun AT-350 is a newly designed 2016 model and is a wonderful nano fish tank for your everyday aquatic needs! 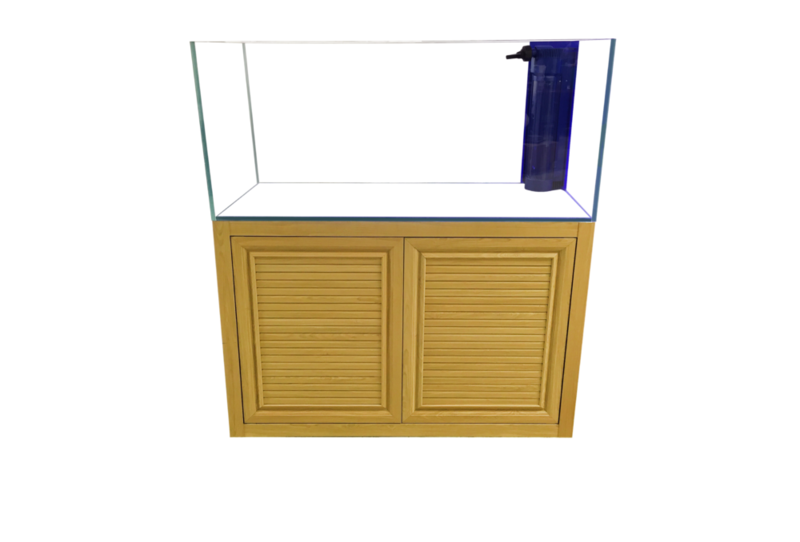 This beautiful nano fish tank is 4.5gal with a covered top glass tank. 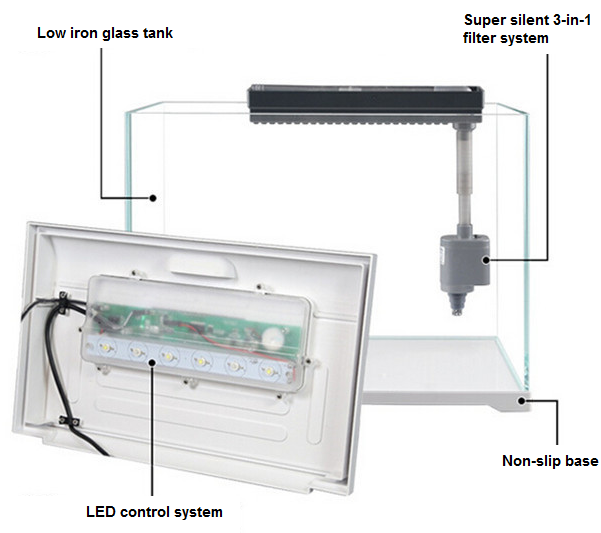 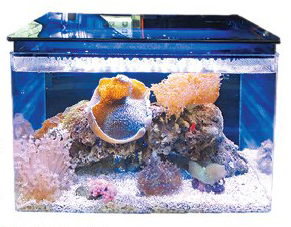 The AT-350 comes with a soft touch 6W LED light that displays the water temperature and time. 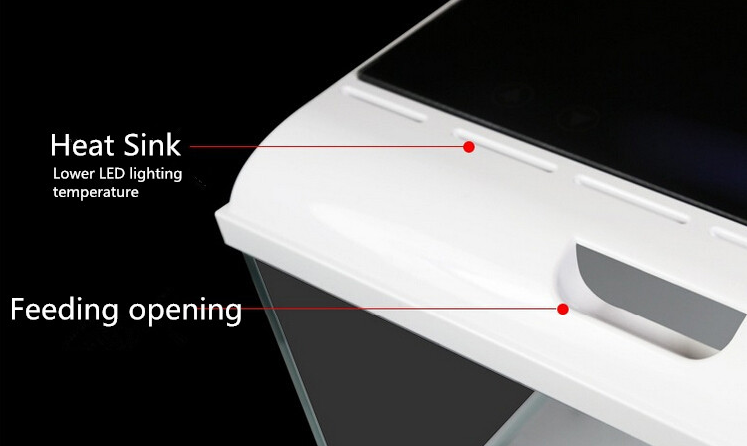 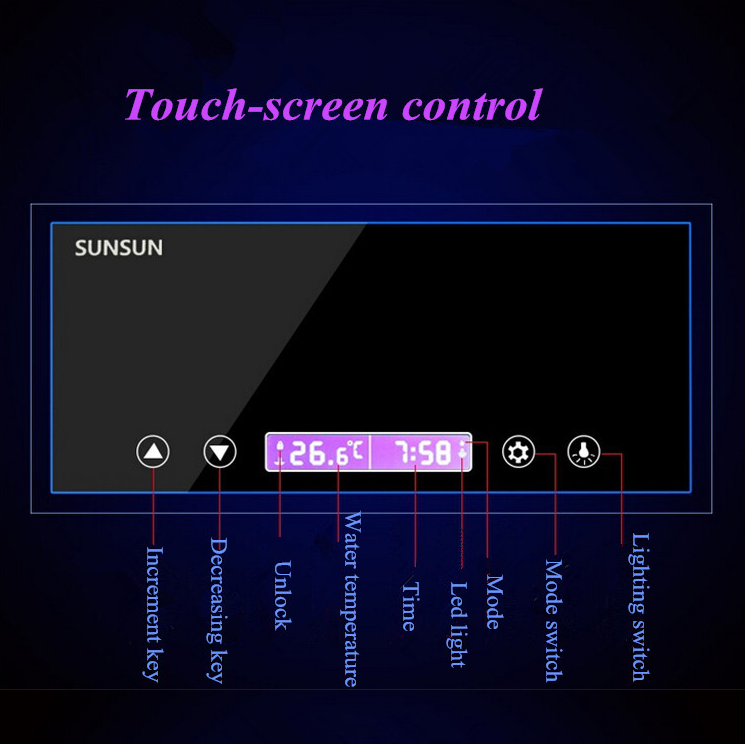 The display is also intelligent, which has a three lighting period setting and also controls the light to turn on and off automatically. 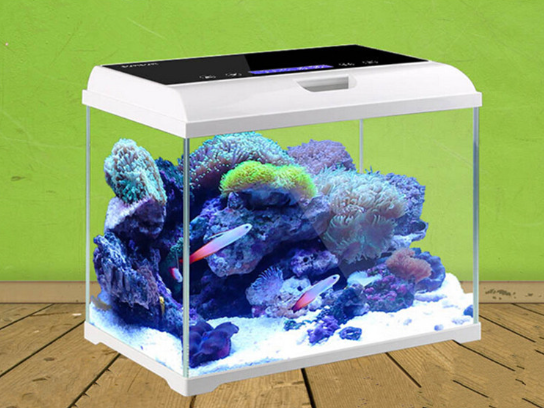 With this interesting new design, the AT-350 features a ‘heat sink,’ which lowers the LED lighting temperature and a ‘feeding opening,’ which makes it easier to feed your lovely aquatic pets. 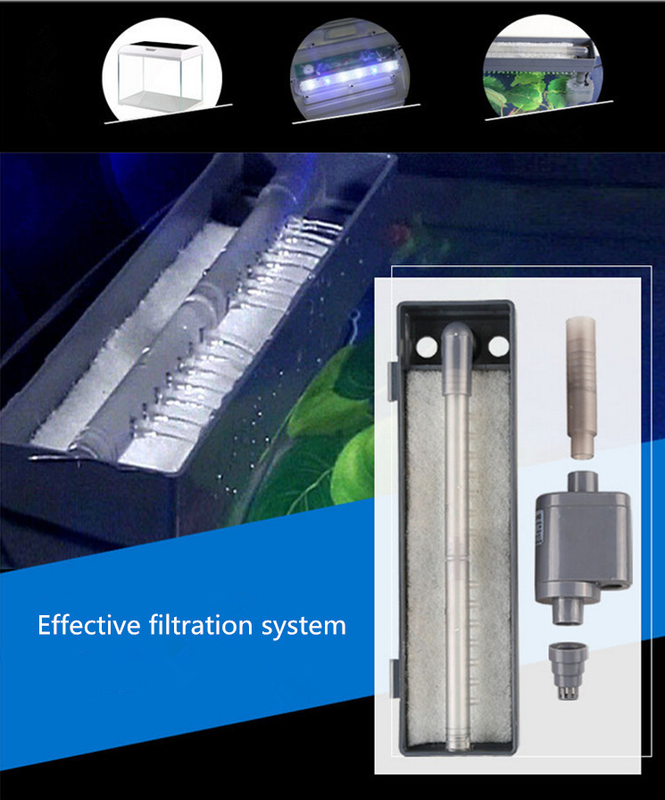 The AT-350 also comes with an internal filter that is a super silent 3-in-1 filter system to keep your nano fish tank clean and beautiful!